Passion, Determination, and Desperation: what if you had to capture all three in just a single shot? Thai Lifestyle Photographer Tommy goes all in on this photo challenge. With the Sony RX100V as his trusted camera of choice, Tommy seeks inspiration for that all in one shot, journeying around Thailand. 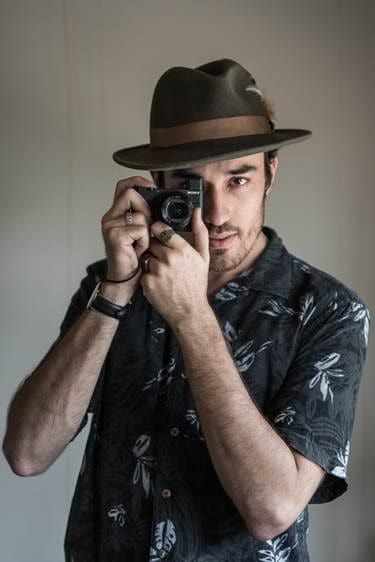 "Great photographs have the ability to stop time, taking you back to that very scene," shares Tommy, who fell in love with photography while he was still studying at a Bangkok university. His persistent interest soon became a burning passion, as everywhere he looked, he saw places, people and things just waiting to be captured by a camera. The esteemed Thai photographer shares he has always been an avid Sony fan like many other professional photographers and uses a range of Sony cameras like the α7S, α6500, and RX100V. For his all in one shot challenge, the Sony RX100V is his camera of choice. 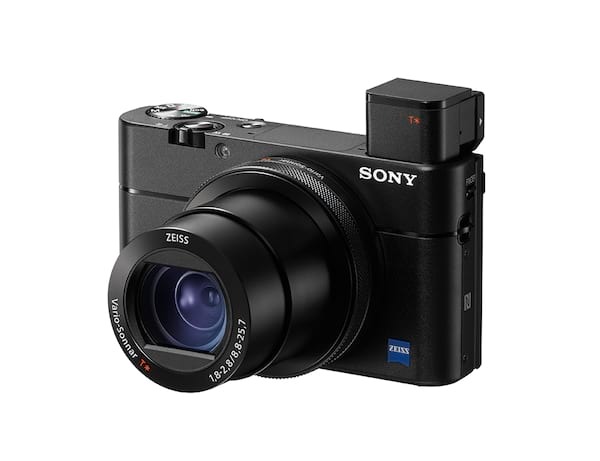 "Equipped with a myriad of functions, the RX100V is definitely my go-to camera." Using its dynamic range and high-speed autofocus, the Sony RX100V cuts through the suspense and anxiety of leading to a Muay Thai match. Tommy captures a single precise moment in high resolution, all in one shot, of two Muay Thai fighters as prepare themselves for the fight in their own special way: one calms his mind by meditating, while the other relaxes his body with a massage. Tommy captures this precise moment in high resolution, all in one shot. When asked why he chose Muay Thai to showcase Thai culture in his all in one shot, Tommy says, 'The graceful kicks and punches of a Muay Thai fighter that weaves seamlessly together with the fiery determination is what makes Muaythai an art form.' 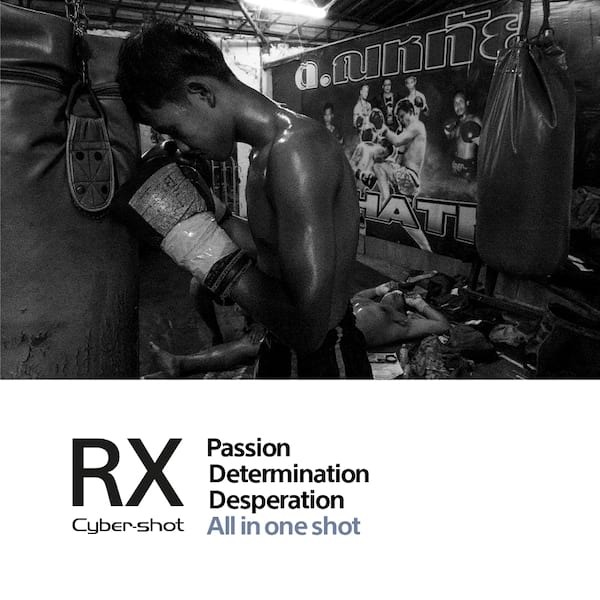 He was able to achieve his final dramatic shot in the Muaythai gym with the RX100V -- its design made casual and nonintrusive, so his subjects were not intimidated even as he gets closer to them for that single perfect shot. "These priceless, fleeting moments can only be captured with a camera, and that to me is the beauty of photography," Tommy shares. Tommy's All in One Shot is taken with the Sony RX100V. Discover why he chose Sony RX100V for this photography challenge by visiting this website.